Opportunity zones, with their offer of tax breaks and diversification for investors, have been drawing attention even as investors await final guidance on exactly how those tax breaks and investments in opportunity funds are going to work. JMA Ventures, which started with a single-asset fund for a project in Arizona, recently launched a multi-asset fund. Such a fund requires different planning since any capital gains money that comes into the fund from investors has to be put into a project within 180 days of them realizing those capital gains to qualify for tax deferral or forgiveness. “The concern we have is making sure we have the ability to deploy those funds when raised,” JMA Ventures President and CEO Todd Chapman said. The firm is doing a rolling fund raise over two years while planning out an adequate pipeline of projects to put that money into within the time dictated by the program. 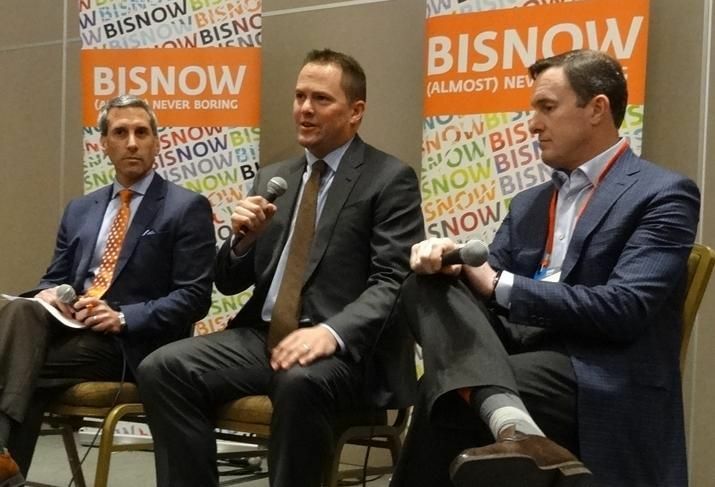 Chapman said he has found that more experienced real estate investors tend to be more interested in single-asset funds, which have more transparency and let them choose investments based on the projects they like.